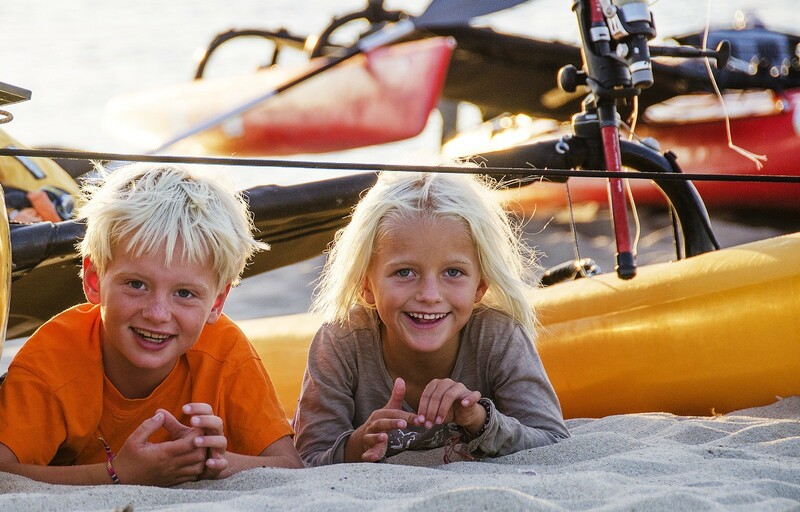 Get your kids outside and on the water! Three Belles Outfitters has teamed up with East Lyme Parks and Recreation to offer our first youth kayaking program. This program will be led by Parks and Rec staff at the Three Belles Rentals and Activity Center. staff at the TBO Activity Center. o YC staff will guide participants to various points of interest within the Niantic River. o The group will return to the TBO facility and be picked up at 2pm.